We’re all super excited about new wine brand Stellar; an organic South African import that tastes ‘damn good’, in the words of our Wine Buyer! Want to know more? 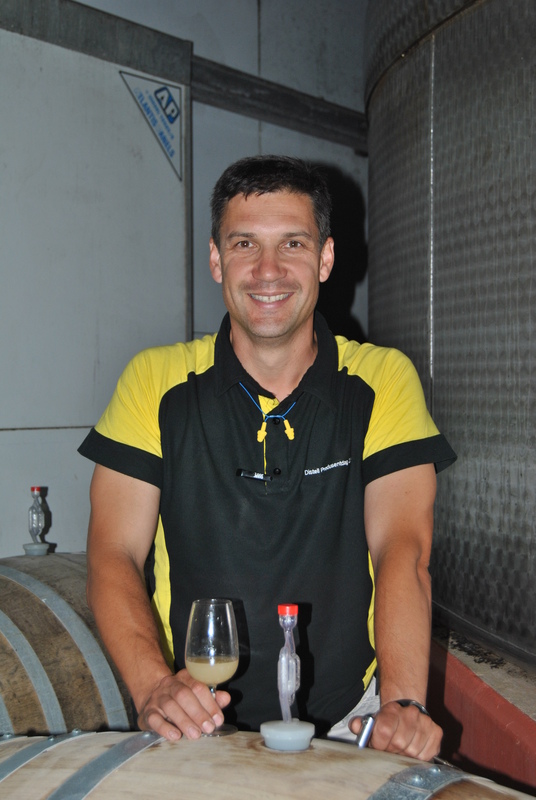 Just read our Q and A with wine maker Klass Coetzee. 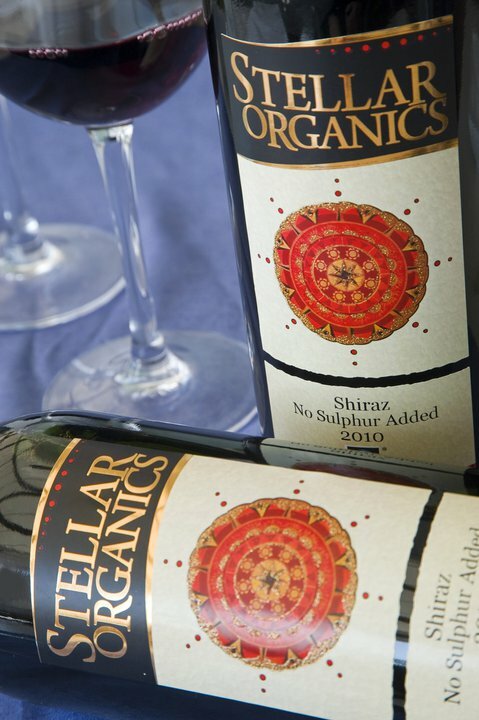 Q What makes Stellar Wines special? 1. They’re fully organic, certified to EU standards as well as fair trade certified by IMO Fair for Life, so everyone in the production and distribution chain gets a fair deal. 2. The grapes are grown in a very special part of South Africa called Namaqualand. It’s a semi-arid region, and the vineyards are planted along the Olifants River, with most of the white grapes being grown close to its mouth. 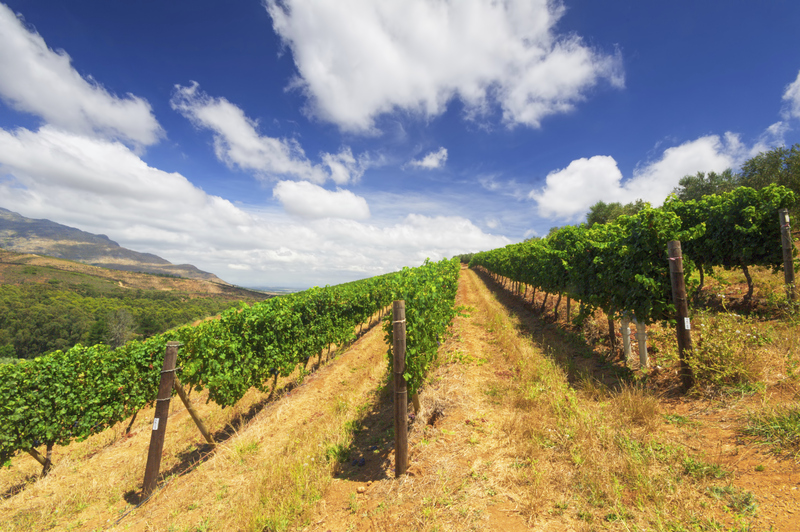 These cool climate vineyards are rapidly gaining a reputation for producing some of South Africa’s finest white wines. 3. We produce the largest range and volume of wines made without added sulphur anywhere in the wine-producing world. Q We love the duck on your labels. What’s the story behind it? A They’re our pest controllers.We keep flocks of Indian Runner Ducks in the vineyards to keep the snails and other insects from destroying the vines, as we don’t use synthetic pesticides. The system works very well, although no one’s asked the snails how they feel! Q What’s the inspiration behind the name? A Have you ever stood still to gaze up at the night sky in a place where there is no artificial light pollution? The stars in Namaqualand are brilliant and uncountable. It really was a no-brainer. Q Tell us an interesting fact about your winery. A Only one? It’s partly owned by the workers at the cellar and on the farms. They have a 26% shareholding through the Stellar Empowerment Trust. Q What would you pair with your merlot, rosé, pinotage or sauvignon blanc? A Merlot: shepherd’s pie; pizza with garlic; stuffed mushrooms; or chocolate soufflé. Rosé: crispy duck; roast chicken; sushi. Pinotage: game; hearty red meat stew with mushrooms; smoked foods. Sauvignon blanc: lobster; raw oysters; smoked seafood; chicken; stir-fried pork; and raw vegetables. Q What impact does terroir have on your wines? A The semi-arid terrain is perfect for organic viticulture as it reduced the risk of fungus, the biggest threat to vines. Most exciting are our newer vineyards at Koekenaap and Lutzville, close to the Olifants River mouth. Cool morning and afternoon breezes and mists keep the vineyard temperatures moderate, allowing for slower ripening of fruit in the spring and summer months. Slower growth allows the development of a good aromatic profile and the higher acid ensures a characteristic freshness in the whites. Q Why is it important to you that your wines have no added sulphur? A We need to be very clear that not all our wines are no-added-sulphur: the varietal can vary depending on which tanks are suitable. Our no-added-sulphur wines are important because there are plenty of consumers out there who have trouble drinking conventional wines due to the sulphur content. There’s no reason that they should have to give up their favourite beverage when it’s possible to make very acceptable wines without it. Q We’d love to hear about what makes your wine fair trade. A We run our business according to a very stringent set of standards against which we are audited every year by IMO/Fair for Life. These standards cover social development, labour and environmental practises, and health and safety standards. As a result, labour relations are stable, the farm workers’ standard of living is gradually rising, and we have an enterprise that is constantly looking outside the box for new ways of operating inclusively. A We hear exciting things are afoot between you and Greenpop? Q They’re a South African social business that promotes green and sustainable ways of living, through tree planting, education, volunteering and so on. We’ll be releasing a joint Greenpop/Stellar label this year. A portion of the retail price will revert to the Greenpop coffers and Stellar social development projects. This entry was posted in Guest posts, Talking Ocado and tagged Fair for Life, fair trade, foodie, Greenpop, IMO, New World, Ocado deliveries, Organic, shopping, South Africa, sulphates, sulphur, Sustainability, sustainable, terror, wine by Naomi. Bookmark the permalink.